NEW YORK -- About 30,000 cases of Sabra hummus sold nationwide is being recalled due to a possible Listeria contamination. Listeria is a food-borne illness that can cause high fevers and nausea in minor cases, but the infections can be fatal to people with weakened immune systems and young children, along with causing miscarriages in pregnant women. There have been no reported illnesses associated with the products. 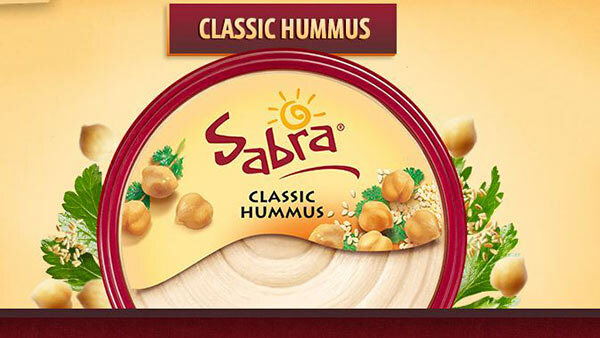 The Sabra Dipping Co. is a joint venture of PepsiCo and Strauss Group.